Mount Wilton Plantation is located in an elevated position in the Center of the island. 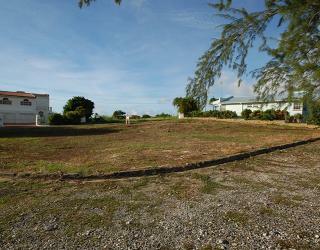 Its location, while rural is still just 15 minutes to the amenities of Warrens and 20 minutes to Holetown. 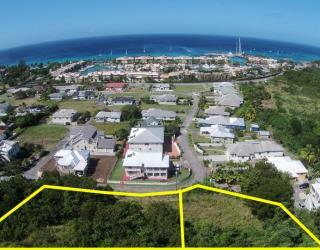 This residential lot consists of approximately 6,302 sq.ft. and allows for the construction of one dwelling house. Land Area: 6,302 Sq. Ft.